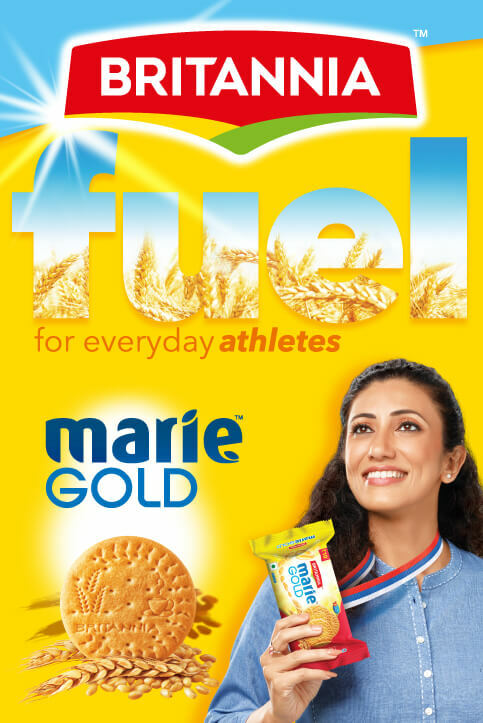 Cheers to health at Tea Time! 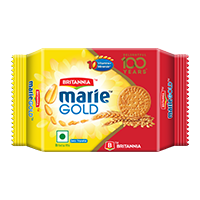 Tea times are incomplete without a packet of Britannia Marie biscuits. 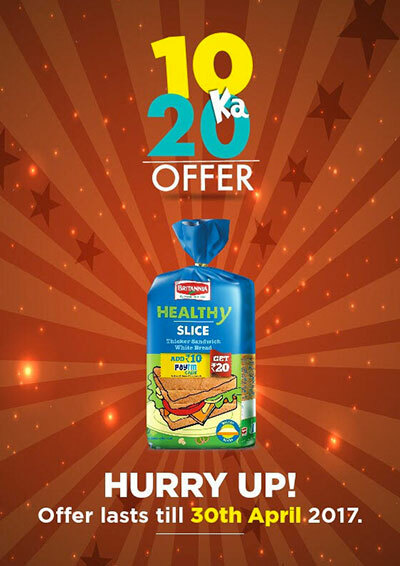 As today’s woman packs in more each day while caring for her family, these low fat and zero cholesterol biscuits are her tea time mates. 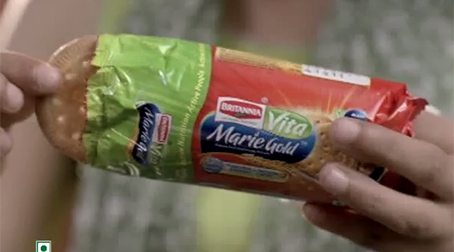 By dipping a Marie Gold into a piping hot cup of tea, a special moment of vitality is savoured. 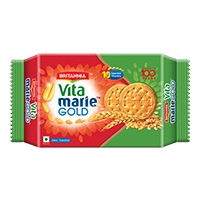 With 58% cereal, Milk Protein and 10 essential Vitamins, Vita MarieGold is fully loaded for the woman with a fully loaded life.